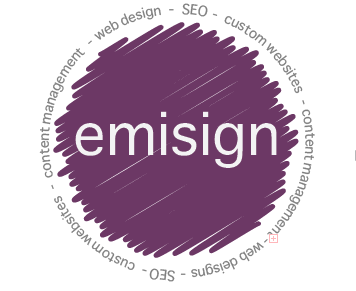 Our team at Emisign has been building web sites for nearly a decade now. As the web has evolved, so have we, and we have a variety of options to suit your web page needs. If you don’t see the option you are looking for, contact us anyways! We are always innovating, growing, and ready to meet the needs of our customers.